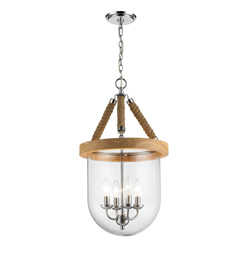 We have another "new-to-us" lighting vendor to share with you. Golden Lighting was founded in 1982 and is headquartered in Tallahassee, FL. 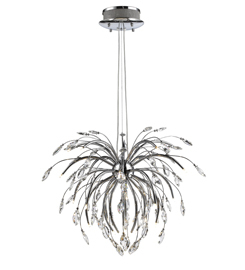 The company has a warehouse in Florida and has a dedicated showroom in the Dallas Market Center in Texas. Here are the show-stoppers we just put out on display in our Chantilly, VA showroom. 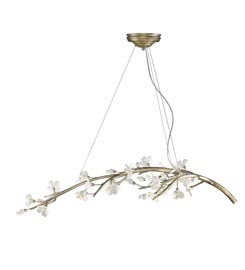 Inspired by the iconic, symbolic cherry blossom tree, Aiyana is forever blooming. Porcelain flowers are modeled after the cherry blossom and are paired with the Silver Leaf finish. Iberlamp, derived from Iberia, which is home of modern-day Spain and Portugal, set the standard for premium lighting in Spain nearly 40 years ago. Since then, the lighting industry has changed dramatically, but one thing remains constant – Iberlamp’s penchant for sophistication, superior quality and unique design. Today, Iberlamp’s master craftsmen combine their unparalleled expertise with advanced technologies to create the world’s most innovative and timeless designs. Iberlamp is sold in the United States and Canada exclusively through Golden Lighting. Natural Oak wood rings are suspended from rustic rope. 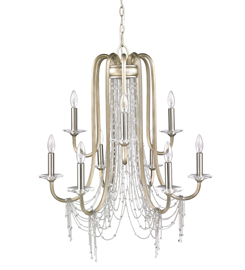 Strands of crystals cascade from the fixture body and drape effortlessly, creating a look of casual elegance. Delicate design and gleaming elements create a feeling of romance and whimsy. Contemporary Style with industrial feel. 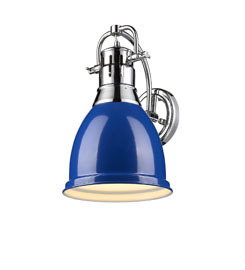 Simple, classic silhouette in a variety of plated and painted metal finishes. Popular shade colors allow the user to customize to suit existing décor. 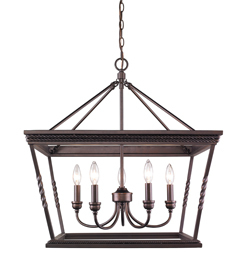 Open-cage design creates an updated traditional style with a simple, decorative, rope braid detail.